The start of a new tax year always brings changes to tax and pay rates. We cover the main headlines. 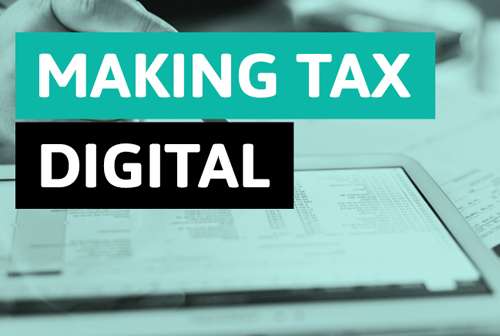 Making Tax Digital for VAT applies from April 2019 to some businesses. 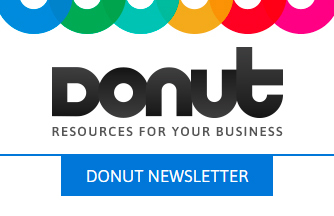 Learn how to register and comply with MTD and how bridging software can help. The frozen VAT threshold - a victory for small business? Despite concerns that the Chancellor would slash the VAT threshold, it has instead been frozen until 2022. But what does this mean for small firms? Many people are unaware that being married can help them retain more of their earnings by reducing their tax bill. Here's how to take advantage. Building and running business vehicles can be extremely expensive - so it's important not to make costly mistakes. Here's how to get it right. Offering your employees company cars can keep them happy, motivated and productive. The key questions to ask yourself before making a purchase. The new tax year begins in April and with it comes a whole new raft of tax thresholds and limits and changes to many statutory pay rates. From April 2019, any business over the VAT threshold will need to submit tax returns digitally. How to get your house in order in time for the switch. Could you qualify for R&D tax credits? Many companies are surprised to learn they can claim tax credits on their innovations - but you may miss the deadline if you don't act fast. Don't miss your tax payment deadlines. Here are the different ways you can pay HMRC the tax you owe. Mike Parkes explains what expenses and tax deductions are available to self-employed hairdressers when they file their tax returns. There are strict rules about claiming business expenses but there are ways you can claim some entertainment and even holiday-related expenses.